Google and Palo Alto Networks have expanded their cyber security partnership in order to scale the latter’s cloud services. As part of the new deal, Palo Alto Networks use the Google Cloud Platform (GCP) to run to run some of our cloud-delivered services. Primarily, Google’s platform will be used for the cyber security vendor’s analytics and automation product. 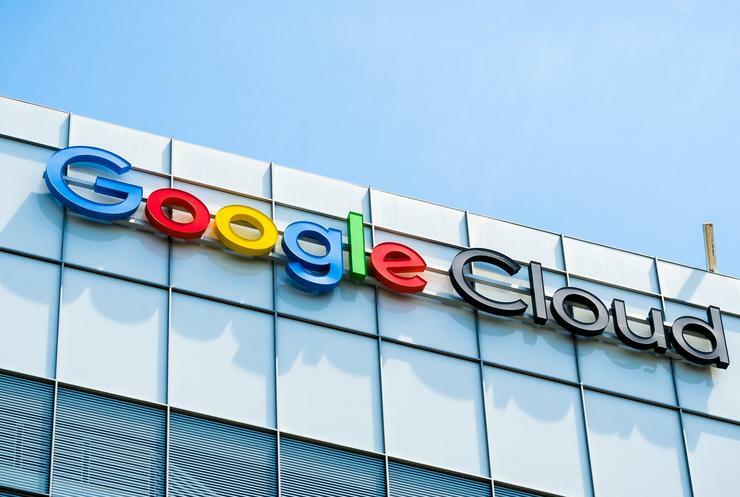 In addition, the company will expand its Global Protect cloud service to run on GCP, which is targeted at mobile and branch office end-users. The partnership will also see Google offering Palo Alto Networks’ security offering RedLock, which correlates disparate data sets, to its customers. This follows Palo Alto Networks’ recent acquisition of RedLock in a deal valued at US$173 million. Further security integrations security analytics in GCP and automated compliance audits will also be launched through the partnership’s expansion. “The continued innovation we deliver with the Google Cloud team provides our joint customers best-in-class security for their GCP environment,” said Varun Badhwar, senior vice president of products and engineering for public cloud security at Palo Alto Networks.